Got a question, comment, request? 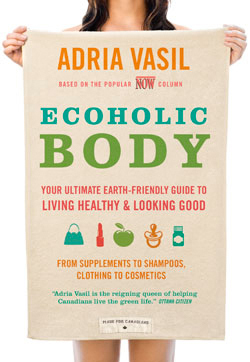 Are you a journalist looking to interview Adria? 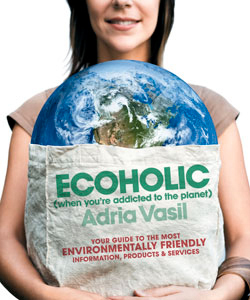 Want Adria to come speak at your event? 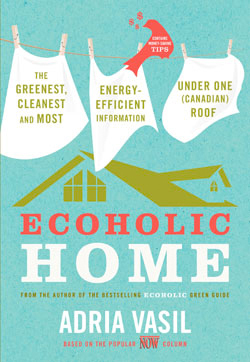 Moderating a zero waste panel @ the Green Living Show, April 7, 3pm. Hosting an evening with Inner Life of Animals author Peter Wohlleban, Toronto Reference Library, March 23, 7pm. 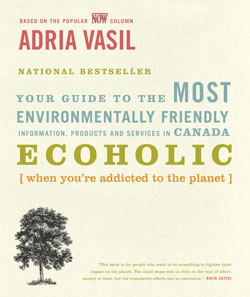 Secret hazards in your bodycare and cleaners panel, May 7, 7pm, Ryerson.